"A man's gift makes room for him" (Prov. 18:19, MEV). I remember a regular rant to my college students that "your gifts will get you there but your character will keep you there." Many times after hearing me speak about gifts, students would want a meeting with me to help them discern their giftings. 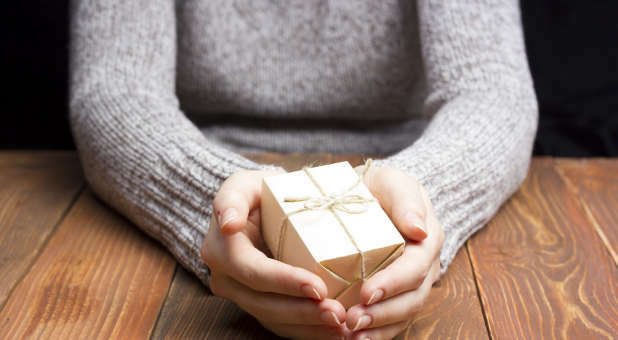 It's hard to help someone understand their gifts but with college age students certain talents and abilities begin to take root. Some gifts are obvious to observers; some are not. But, I truly believe that God-given gifts are revealed to us. When we work with our gifts, we tend to be happier and struggle less. We have better relationships and work in peace. The problem I see is not in knowing our gifts, it's about operating within them on a consistent basis. Too often, we allow our core gifts to become dormant as we seek greener gifts. We want what we don't have even when it comes to our gifts. Why did Paul exhort young Timothy to "stir up the gift of God?" Had Timothy begun to covet other gifts? Was he not properly operating within his calling? I'm instructed by the fact that Paul was speaking to someone my age when he gave the exhortation to "stir it up." Paul identified that his young apprentice had specific gifts that needed to be stirred. So the question becomes, how does one "stir up the gifts?" 1. Give thanks every day for the gifts you know you have been given. Some of us may have never thanked God for a single gift. I believe we should give thanks daily and in that way be reminded of God's grace. 2. Continue a lifetime of study within your gifts. Seek instruction and/or mentoring. Attend seminars and read without ceasing. Feed your gifts on a daily basis. 3. Exercise your gifts. Take action daily. Work out your gifts. Practice, practice, practice. Note improvement and be aware of how you are growing. If you are operating within your gifts and not someone else's, you will enjoy the ride through the various stages of the growth process. It should be fun! Your specific and special gifts are given to you to enjoy your life and impact the kingdom of God. P.S. Do you subscribe to Ministry Today? Will you please consider doing it? With the link below you will receive my special publisher's offer. Our baseline subscription is $24.97. My offer to you is a one-year subscription (6 issues) for $10.00. I'd like to know what you think of Ministry Today and would love to hear from you. Please click here today for the Dr. Greene special. "We have diverse gifts according to the grace that is given to us" (Rom. 12:6). Platform development is not quick and easy. That's what makes a platform so special. Few people can do it. And it's not that they do not have talent to have a platform. It's that they won't work to build it. God calls us to impact lives. While everyone else is out trying to be successful, develop your message and deliver it with frequency. Do you want to learn more about developing your personal platform? Send for my free series of lessons titled, "The Fundamentals of Creating, Curating and Developing Content for Multiple Platforms." Send your request to: platform@ministrytodaymag.com. 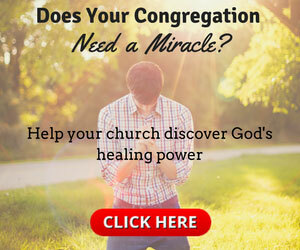 This is an exclusive offer to Ministry Today and "Greenelines" readers.